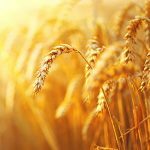 Sensitivity to gluten is on the rise, as is the demand for gluten-free foods; especially grains. 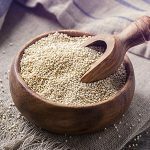 Although there are many new, processed foods that are being marketed as gluten-free, a considerable number of people are taking a step back and looking to foods that humans have been relying on for ages – enter millet. This tiny, gluten-free grain has been a staple in Asia and India for nearly 10,000 years. It's available in a variety of sizes and colors (white, yellow, gray, red). It may be roasted, cooked like rice, or prepared to a creamy texture similar to mashed potatoes. Whichever way you prefer it, millet is a healthy grain that offers many benefits. Here are the top seven reasons to add it to your diet. 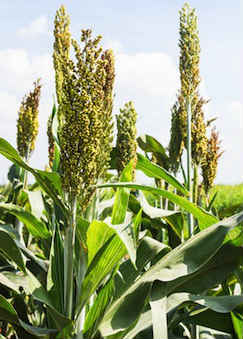 Polyphenols in millet have antioxidants that inhibit the enzyme that triggers the development of cataracts. Although it shouldn't be inferred that millet alone offers solid protection against cataracts, this research does suggest that a diet that includes millet may potentially stack the deck in your favor. 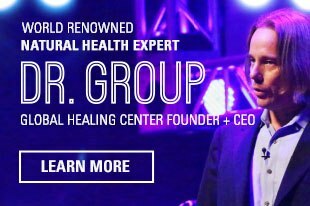 A long-term study involving nearly 70,000 women aged 35-61 evaluated the impact of fiber on gallstone development. 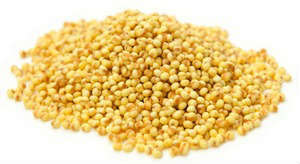 The women who reported the highest, consistent intake of insoluble dietary fiber, as present in millet, demonstrated less risk of developing gallstones. Research like this shows that not only does millet have a lot to offer nutritionally, it also promotes good health and systemic function. 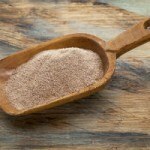 Add Millet to Your Diet! 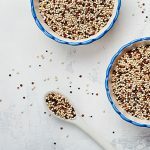 Although some evidence suggests that persons with existing thyroid issues may want to pass on millet, for many people, it's an incredibly versatile grain that pairs nicely with a very broad range of flavors. Vegetables, nuts, even fruit can all be prepared with millet to make delicious dishes. Is millet part of your diet? What's your favorite recipe? 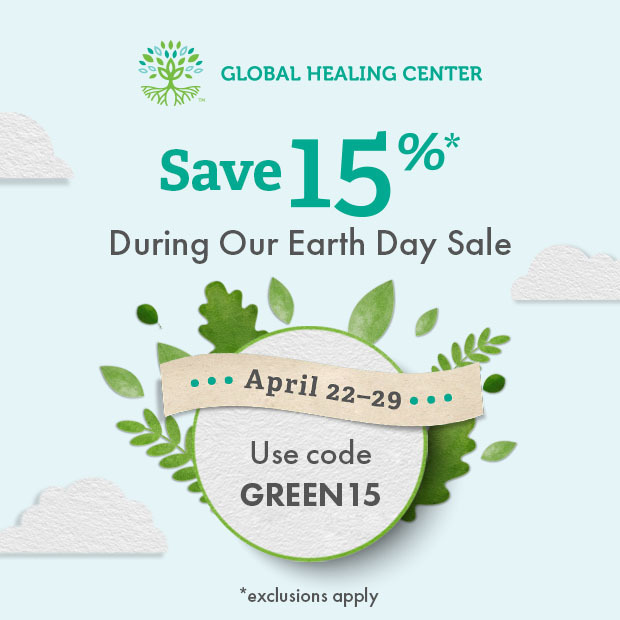 Please leave a comment below and share your experience with us! Liu X, Jones MK, Zhao Z, Liu G, O'Connell TC. The earliest evidence of millet as a staple crop: New light on neolithic foodways in North China. Am J Phys Anthropol. 2012 Oct;149(2):283-90. doi: 10.1002/ajpa.22127. Epub 2012 Sep 8. Muralikrishna G, Rao MV. Cereal non-cellulosic polysaccharides: structure and function relationship - an overview. Crit Rev Food Sci Nutr. 2007;47(6):599-610.